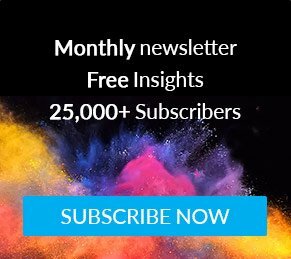 India’s Diwali celebration ignites the traditions of gifting and shopping, which are accelerated by the fact that salaried class across India receive their annual bonuses this time of year, thus creating additional disposable income. 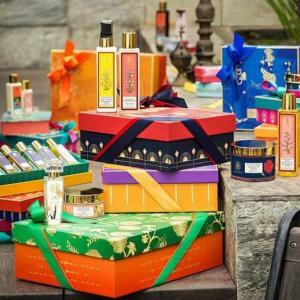 As Mintel research indicates that over a third of Indian consumers aspire to look good and use premium products during special occasions like festivals, this presents opportunities for beauty brands, in particular, to focus their marketing and sales efforts to coincide with the festive fervour. Although television has typically been the preferred medium to advertise for mainstream brands, this year saw many niche and premium brands opting for the digital route through sites like Facebook and Instagram. 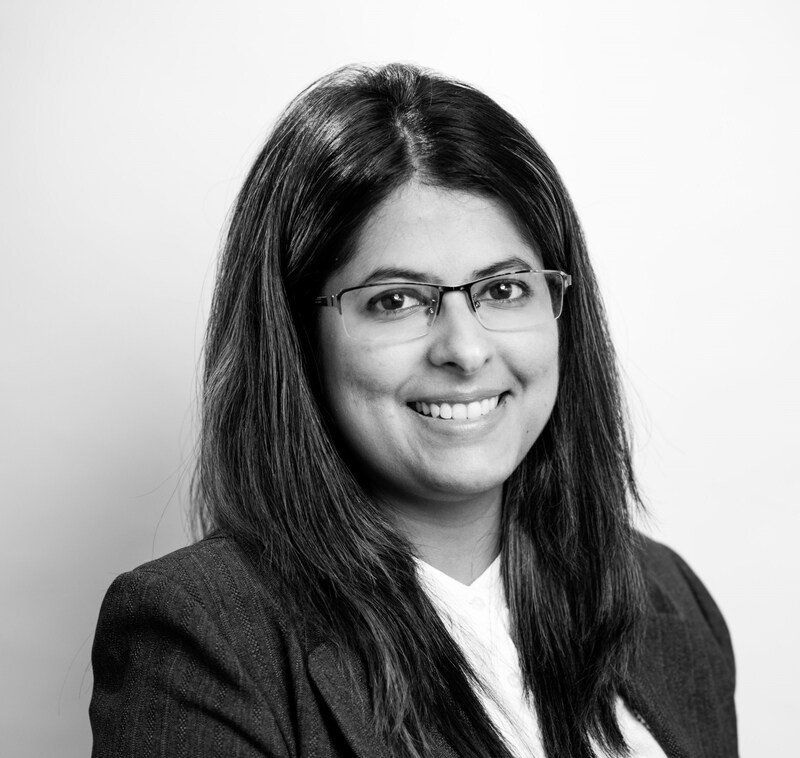 Now beauty brands in India are looking at digital as an important part of their advertising spend, not just for sharing brand information and recalls, but also to promote products and help boost sales. Here, we look at six interesting digital campaigns from beauty brands and online portals who have taken advantage of this festive time of year. 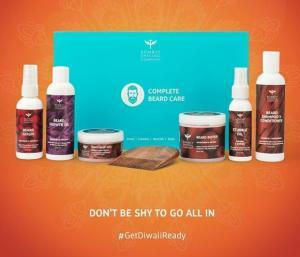 The men’s grooming brand has launched an online campaign with the hashtag #GetDiwaliReady. 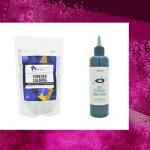 The brand is promoting an ensemble of premium shaving essentials and personal care products in premium gift boxes. To add a personal touch, it offers personalisation of razors with engraved names and the consumers can choose the Diwali box they wish to pack the products in for gifting. 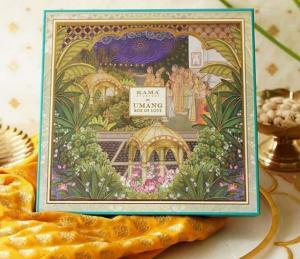 The premium ayurvedic brand have launched handcrafted gifting boxes which features Tanjore paintings, a traditional art form specially designed for Diwali. In addition to beauty products like essential oils and creams, a few of the boxes feature complimentary additions like scented candles and Lakshmi Puja oil with Lau Diya. Kama Ayurveda has introduced two limited edition gift boxes called Ujjwal Box of Light and Umang Box of Love and is promoting them with the hashtag #GiftTimelessBeauty. The Ujjwal box contains handmade candles, wherein each candle pays tribute to three Indian cities – Kolkata, Jaipur and Madurai for their rich culture, history, and heritage. The Box of Love edition has curated handmade soaps with a brass soap holder. 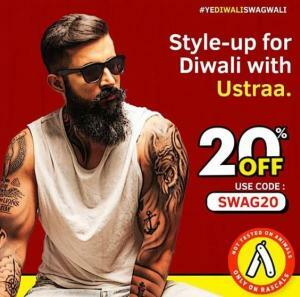 Ustraa, a men’s grooming brand from Happily Unmarried, is promoting its Diwali campaign with the hashtag #YeDiwaliSwagDiwali. With this campaign, the brand is offering a discount on all their products during Diwali. Ustraa offers a range of grooming products for men and claims to be made from naturally derived ingredients and is sulphate and paraben free. 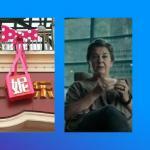 Nykaa, an online portal for beauty products, has collaborated with Estee Lauder, a premium imported beauty brand. As part of the #EsteeEssentials, Nykaa is offering a complimentary clutch with the purchase of two Estee Lauder products. 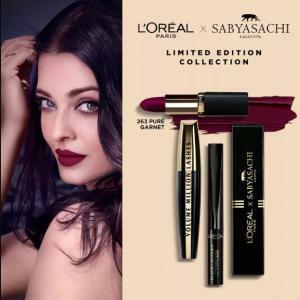 L’Oréal has teamed up with Sabyasachi Mukherjee, a fashion designer known to produce ethnic Indian clothing ranges, and Aishwarya Rai Bachchan, a leading actress, to launch a festive make-up line. The limited edition of the make-up collection is a 21 piece collection of lipsticks, eyeliner, and mascara (among other products) and comes in a premium package. Mintel research shows that almost one-third of Indian consumers have liked/followed a brand after seeing an ad on a social media site. 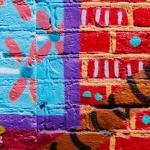 So it has become important for brands to enhance their visibility through engagement on social media platforms. 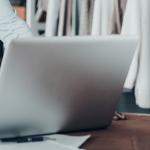 Digital platforms can help brands reach their target audience in order to establish strong connections, which is especially true during festive seasons.